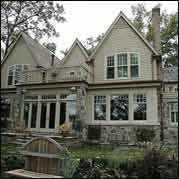 Welcome to our Merion Station, PA Real Estate “Quick Search” page. Whether you are looking for new construction, a residential resale, or the maintenance free pleasures of condominium living, you will find it here. In addition, our system offers you the option to save your favorite listings and to create multiple automated searches.